The Thoroughbred Idea Foundation (TIF) has released its latest white paper. “Horse Racing and 'Legal' Sports Betting” takes an in-depth look at the explosive growth of fixed-odds betting against the backdrop of racing's long-standing pari-mutuel business. 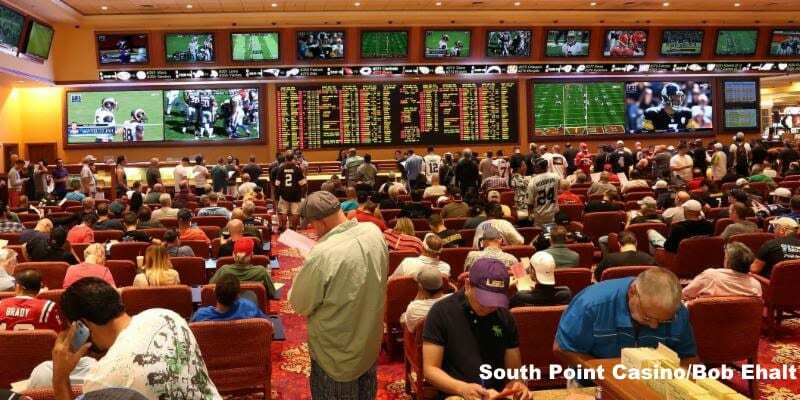 The report outlines the rapidly changing fixed-odds marketplace, defining the ramifications of legalized sports betting, the speed with which these new markets have been embraced by sports leagues and their broadcast partners and racing's early response. TIF's Founder and Chairman, Glen Hill Farm CEO and President Craig Bernick, suggests there is a path forward available for racing. This entry was posted in NL Article, The Biz and tagged fixed odds betting, fixed odds wagering, pari-mutuel wagering, parti-mutuel betting, sports betting, sports gambling, sports wagering, thoroughbred horsemen, thoroughbred idea foundation by Press Release. Bookmark the permalink.